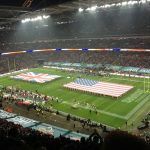 The Florida gambling amendment that voters backed this week to take control of casino measures and strip state lawmakers of the power might have the unintended consequence of convincing the owner of the Jacksonville Jaguars to relocate the NFL team to London. 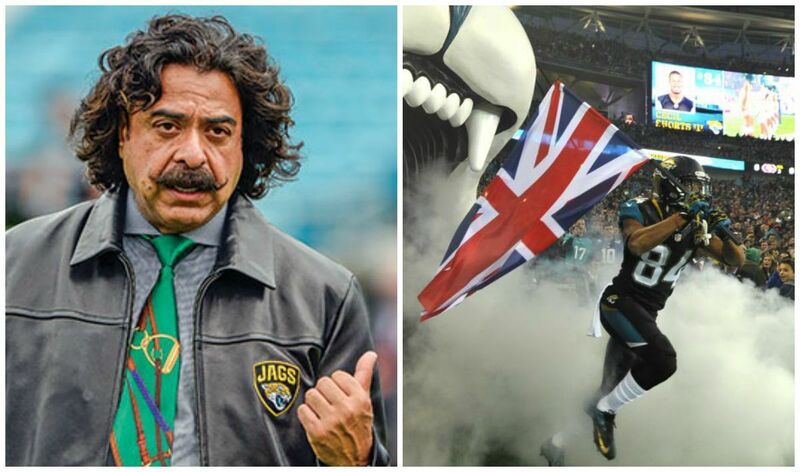 Shad Khan, the billionaire Pakistani-American owner of the Jaguars, has been considering filing for approval with the NFL to relocate the team to London, a city where his team plays annually. With Florida’s state constitution now amended to say that only citizen-initiated ballot measures can authorize or expand gaming, and the odds of sports betting coming to the Sunshine State have presumably lengthened. As more and more states have sports wagering, teams that are caught in a state that doesn’t may decide to go to a state, or a country, that does,” Florio concluded. Along with the Jaguars, Khan owns the Fulham Football Club (soccer), which plays in England’s Premier League. Florida is also home to the NFL’s Tampa Bay Buccaneers and Miami Dolphins, the latter which openly urged voters to oppose the gambling amendment. On Election Day, 70 percent of Florida voters said they want control on gaming-related issues. The question needed 60 percent support to pass. 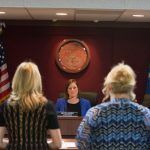 Voters in Charge, the committee that led the ballot referendum, was funded by the Seminole Tribe and Disney, which collectively gave $44 million. Both entities want to keep gambling in its current state, and believe citizens will be less reluctant to act on such issues than politicians who have been recently lobbied by multibillion-dollar commercial casino companies. Five states have already joined Nevada in legalizing full-fledged sports gambling after the Supreme Court’s May repeal of the federal ban, and numerous other jurisdictions are considering sports betting bills. For Florida to join the fray, a citizen would need to write a ballot question, obtain the necessary valid signatures to put the referendum before voters, and then have the measure receive at least 60 percent approval. Sports betting leads to higher engagement, with Nielsen Sports reporting that fans who place money on NFL games watch an average of 19 more games during the regular season than those who do not bet. 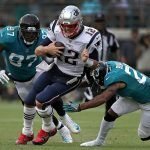 Forbes’ 2018 NFL valuations list ranked the Jaguars No. 28 out of 32 teams, with the franchise at $2.08 billion. The financial media outlet said Jacksonville didn’t increase or decrease in value from 2017. The average NFL team increased in value by two percent over the last 12 months to $2.57 billion. 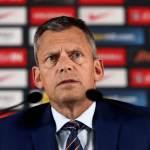 Khan, worth an estimated $7 billion, is trying to buy London’s Wembley Stadium where the Jaguars play their annual game.